Microcalorimetry is hot in Brazil! 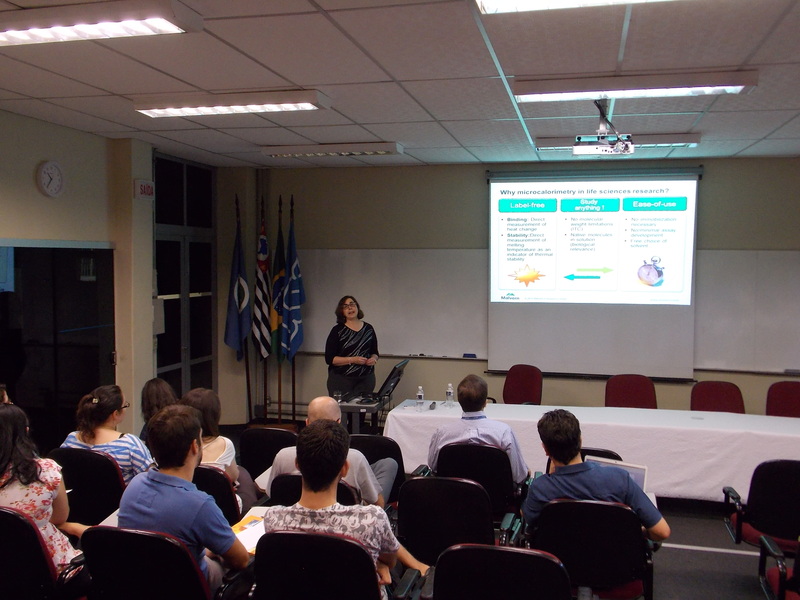 In February 2016, I participated in microcalorimetry workshops in Rio de Janeiro and Sao Carlos, Brazil. 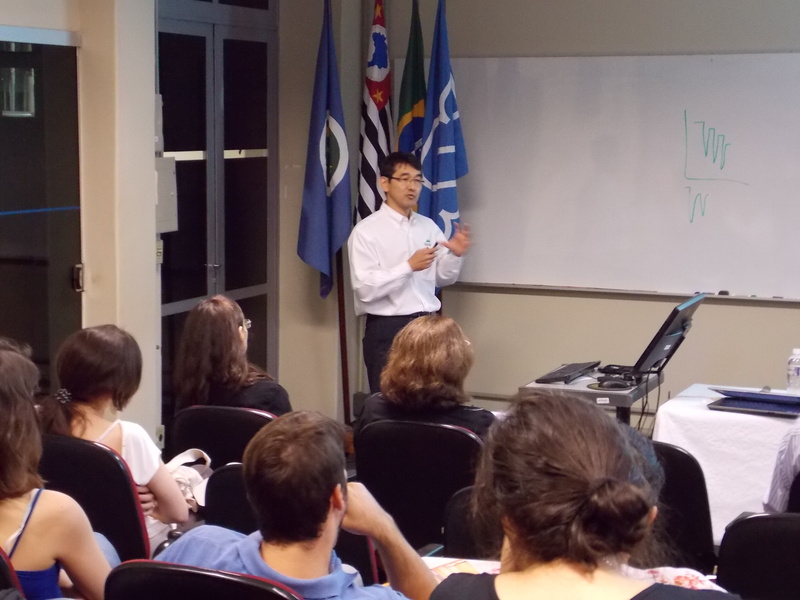 There is a long-standing and active group of calorimetry users in Brazil, and I had the opportunity to give introductory isothermal titration calorimetry (ITC) and differential scanning calorimetry (DSC) presentations at each workshop. Faculty members and students presented their research projects including ITC and/or DSC results. 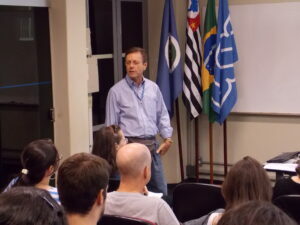 These workshops were coordinated by my Malvern Brazil colleague, Henrique Kajiyama. During our Brazilian tour, Henrique and I had the opportunity to speak to attendees and address their individual questions about and any issues with ITC, DSC, and other Malvern products. Our second stop on February 3-4 was the Instituto de Química de São Carlos, University of Sao Paulo (IQSP/USP), in Sao Carlos. 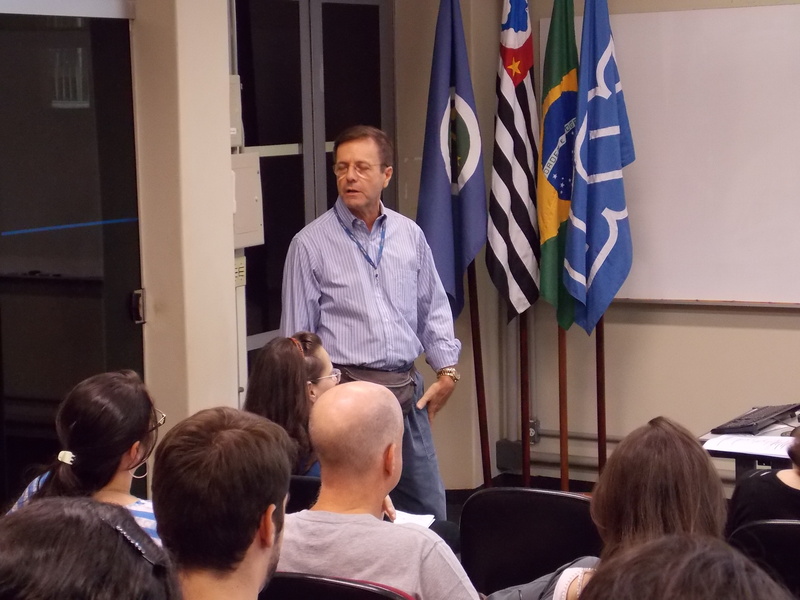 Dr. Carlos Alberto Montanari, (USP) was the chair of the workshop, and his co-chair was Dr. Conceição A. Minetti, (Rutgers University, New Jersey) who was visiting and conducting research at USP for several months. 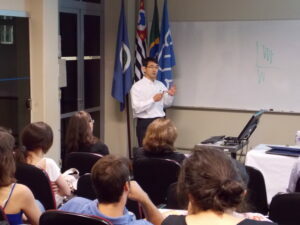 Dr. Watson Loh from Universidade Estadual de Campinas (UNICAMP) also assisted in the organization of this workshop. Many thanks to our Brazilian customers for organizing such great events – I am looking forward to further visits to Brazil in the near future!